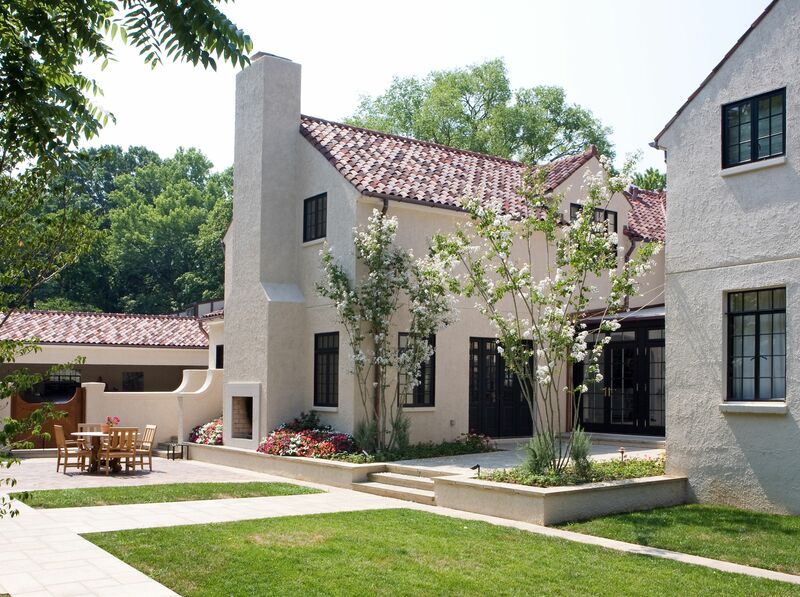 Extensive renovation and addition to a 1930’s-era Spanish Style house. 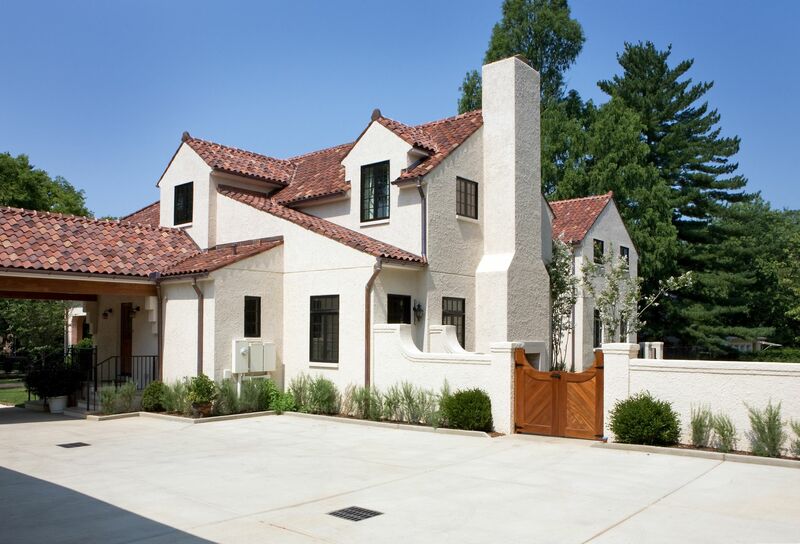 The addition includes a garage, porte-cochere, and two bedroom wings to the rear of the house. An exterior fireplace and extensive landscaping create a functional and intimate living area. 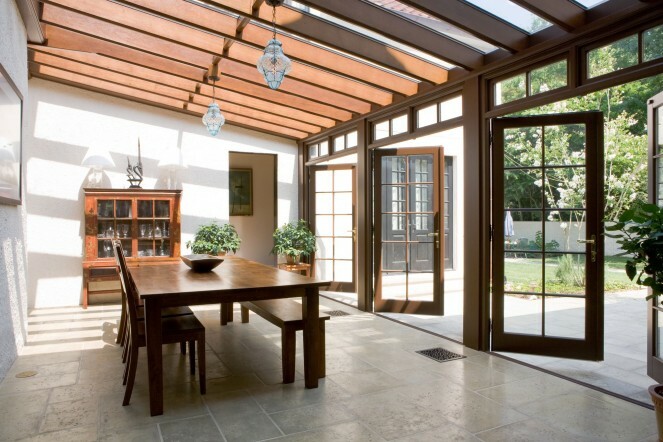 A custom sunroom brings light into the center of the house while providing additional living space. 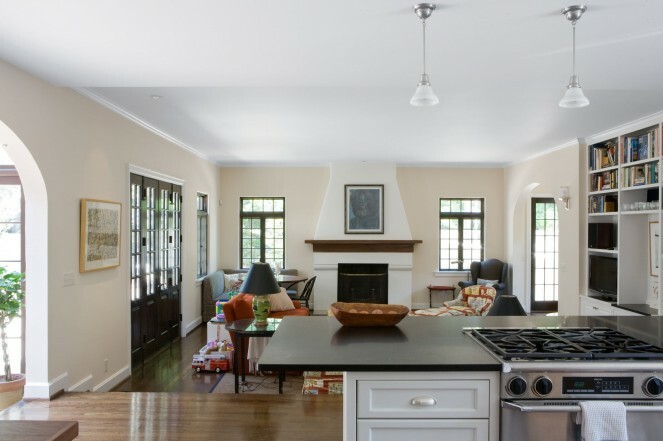 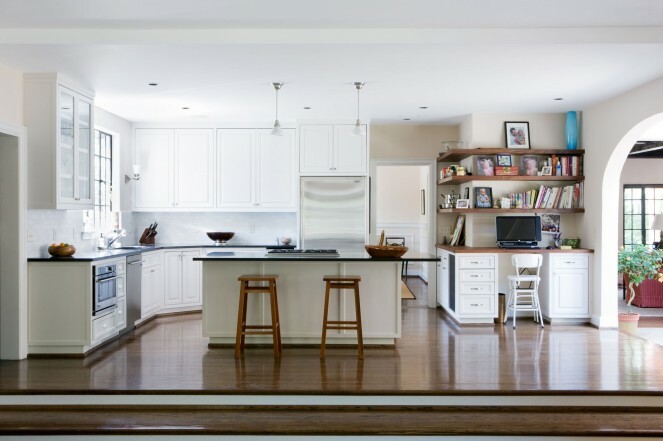 A completely new kitchen opens to the family room and the sunroom.